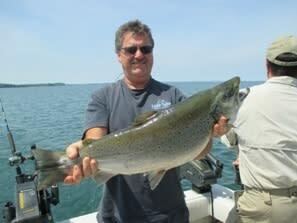 Lake Ontario Salmon fishing it doesn't get any better! 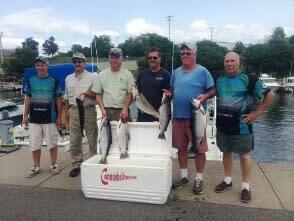 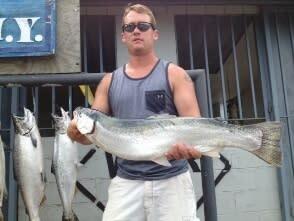 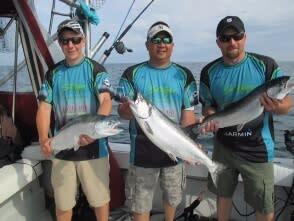 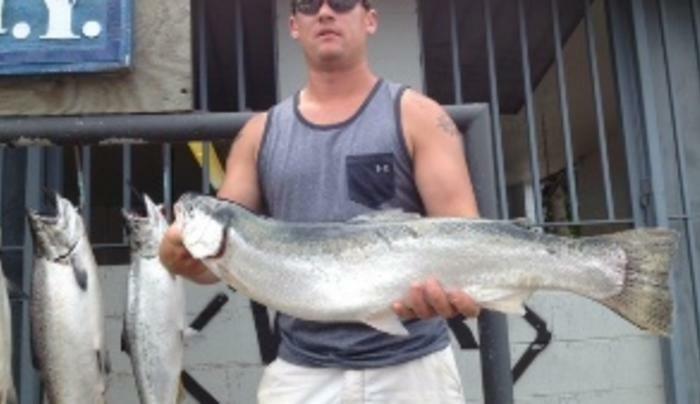 Come fish with me and enjoy the great fishing we have on Lake Ontario out of Oswego, NY. 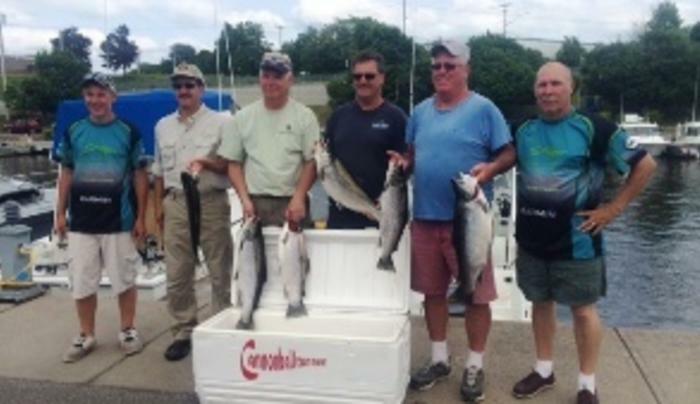 Fish aboard the Cannonball Runner with Capt. 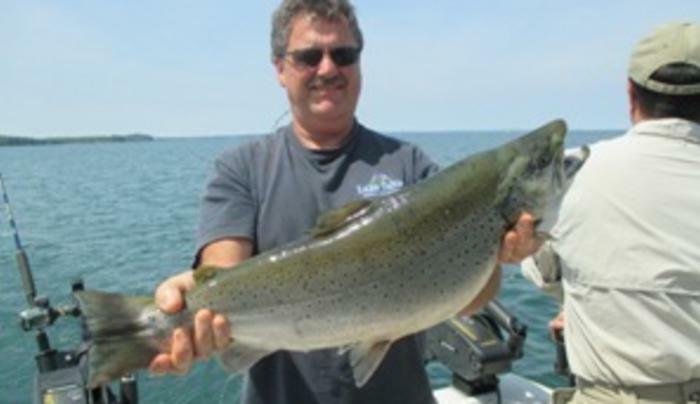 Ed Monette who has over 35 years fishing on Lake Ontario. 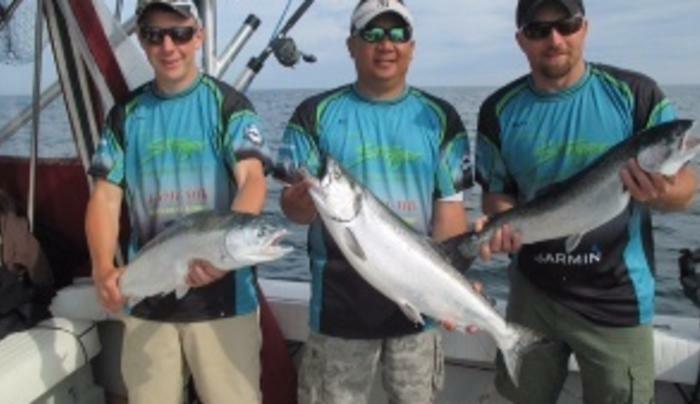 Let us put the fish of a lifetime in your hands.